Just before he died, Stephen Hawking was working on a groundbreaking study that predicted the end of the world and sought to prove the multiverse theory. 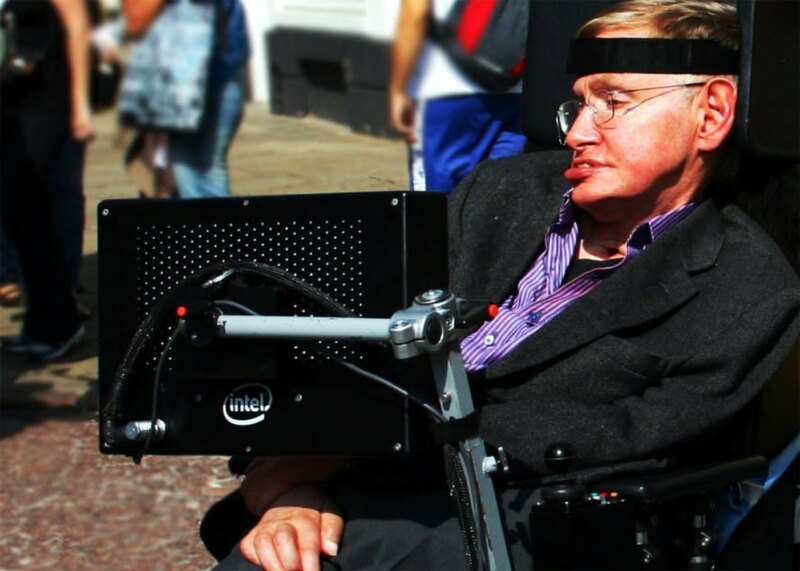 His co-author Professor Thomas Hertog, of KU Leuven University in Belgium, says that the work is so important that Hawking could have received a Nobel Prize had he not passed away last week. Hawking’s paper, titled “A Smooth Exit From Eternal Inflation,” looks at ways in which humans could identify parallel universes – known as the multiverse theory – using probes on spaceships. It also theorizes about the end of the universe, saying that it will end as the stars run out of energy. The paper is currently being reviewed by a leading scientific journal, and while it will no doubt contribute to our understanding of the world around us, sadly, Hawking can’t win a Nobel Prize for his work. “He has often been nominated for the Nobel and should have won it. Now he never can,” Prof Hertog told The Sunday Times. Picture Shows: Stephen Hawking on set of BBC Two drama 'Hawking'. TX: BBC TWO TBC The story of the early years of world-renowned theoretical physicist Stephen Hawking, is to be made into a one-off drama for BBC Two. Written by Peter Moffatt (Cambridge Spies), Hawking stars Benedict Cumberbatch as the young Stephen Hawking who, as a bright and ambitious PHD student at Cambridge University, is diagnosed with the debilitating motor neurone disease and given two years to live. Against the odds, he goes on to achieve worldwide acclaim and success, in particular with his astounding book A Brief History Of Time.